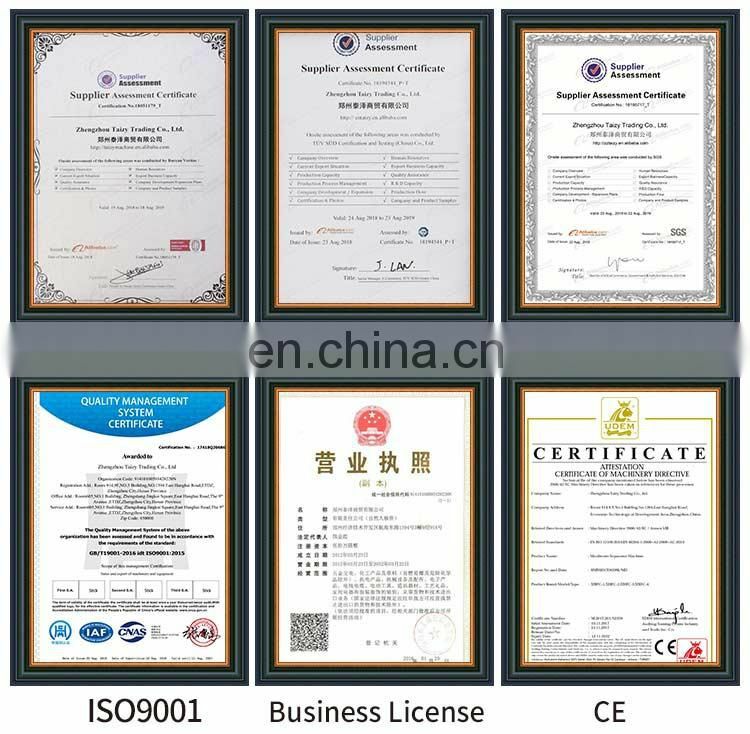 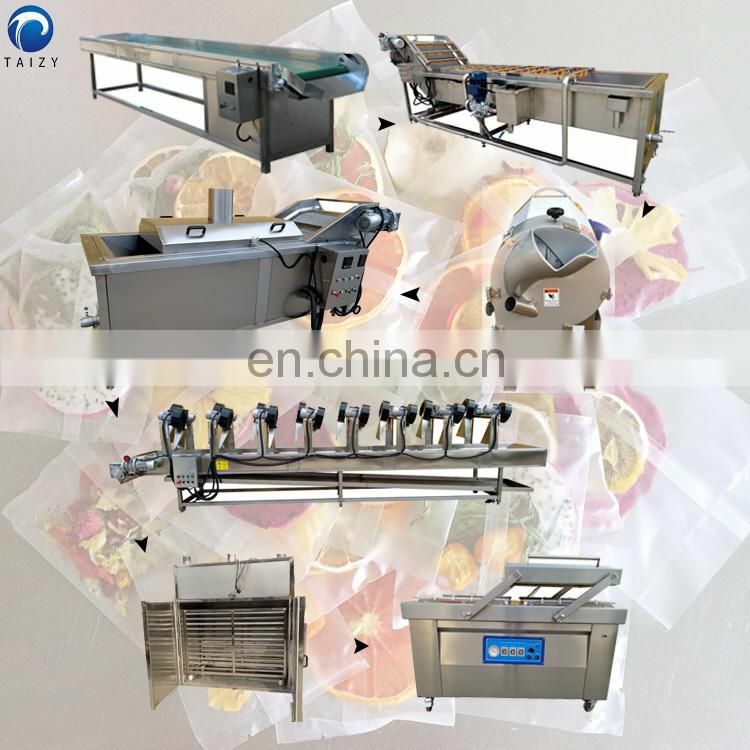 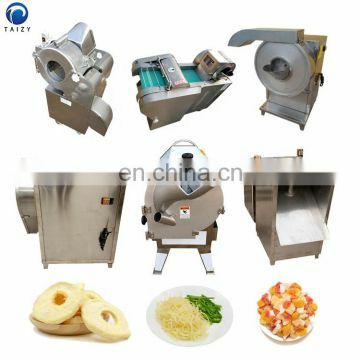 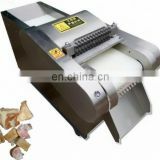 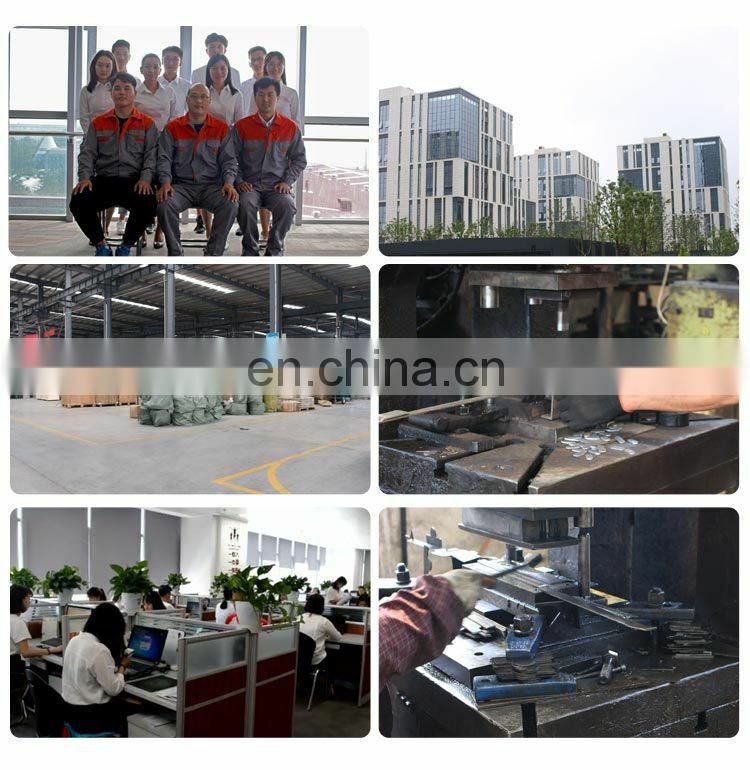 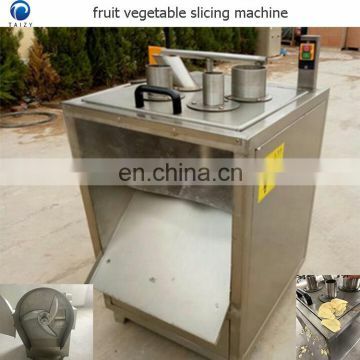 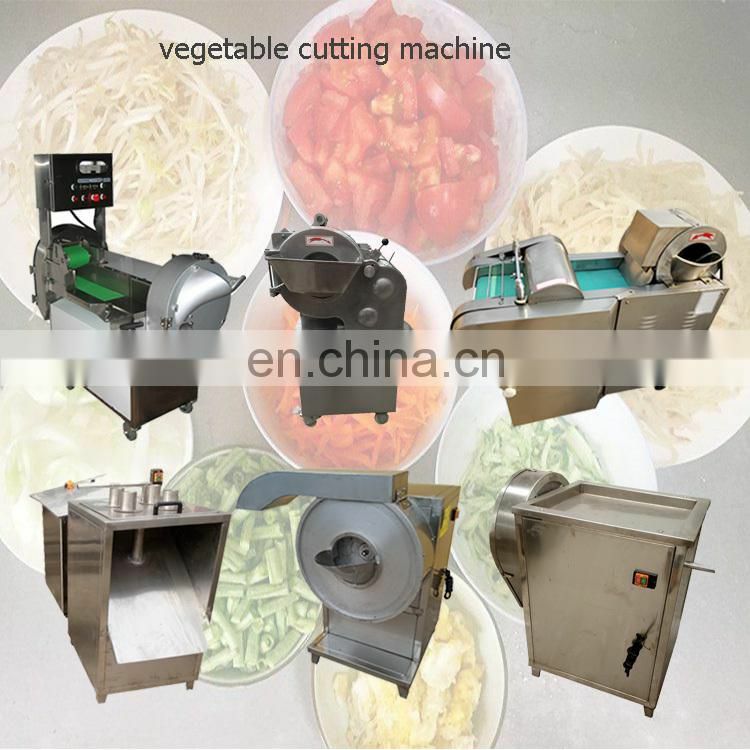 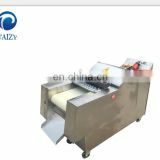 We can provide different fruit vegetable cutting machine according to customers' requirements, it mainly including vegetable slicing machine, vegetable dicing machine, vegetable chipping machine, vegetable cutting machine and so on. 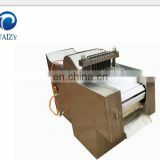 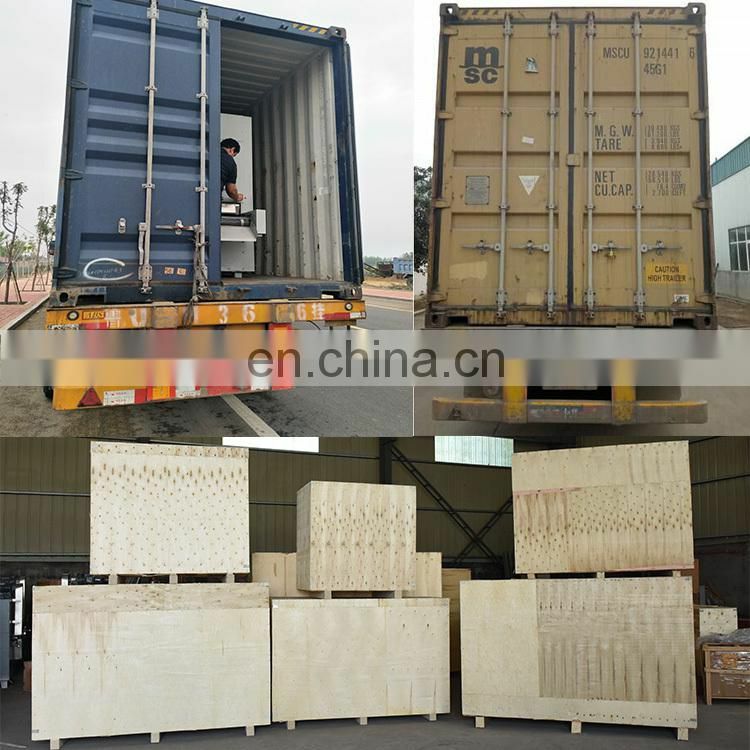 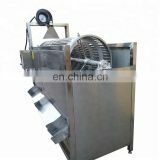 The usual capacity is 100-1000kg/h. 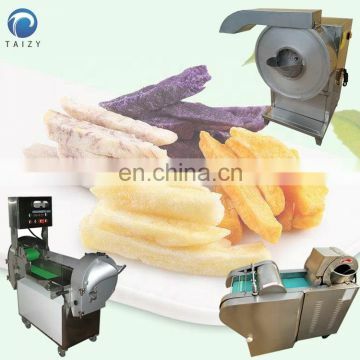 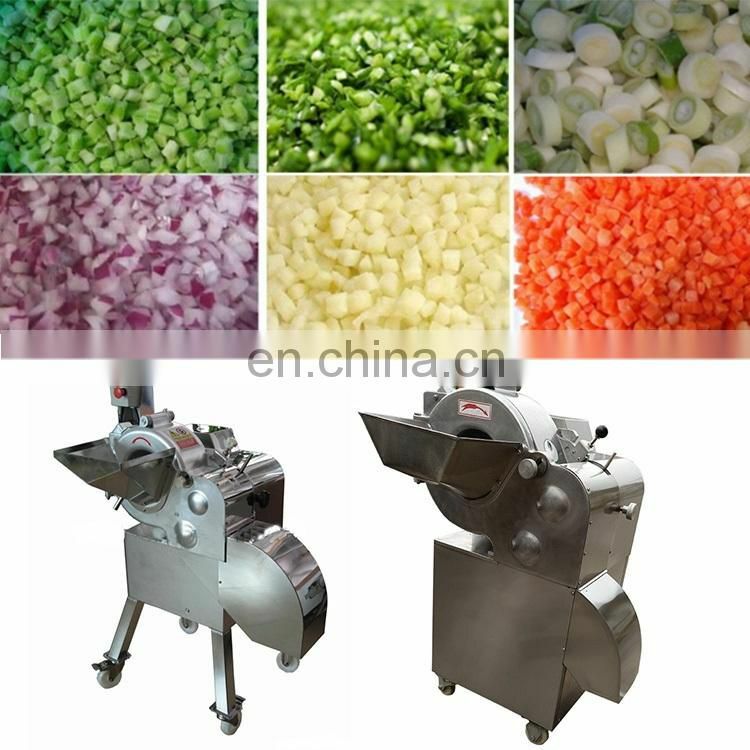 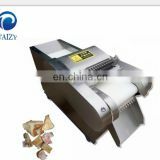 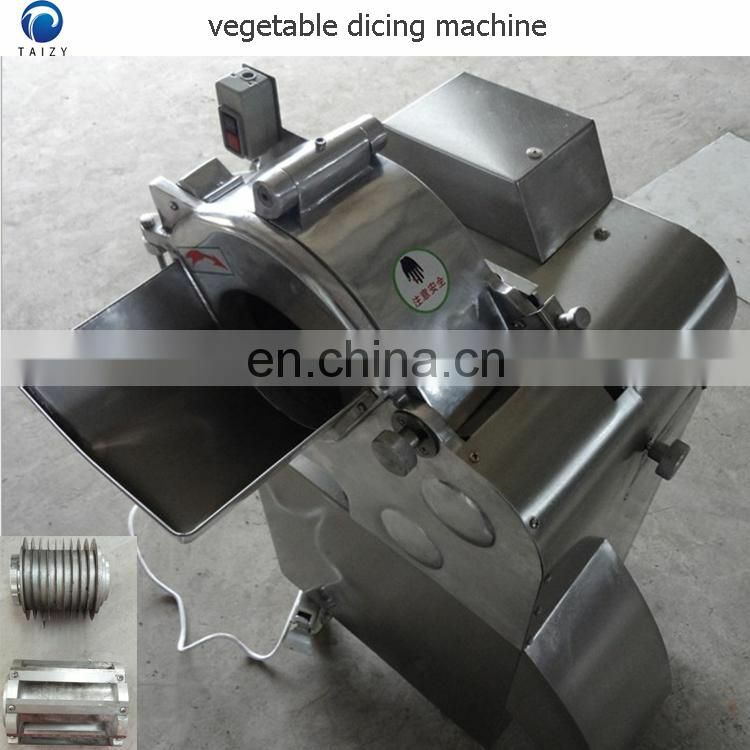 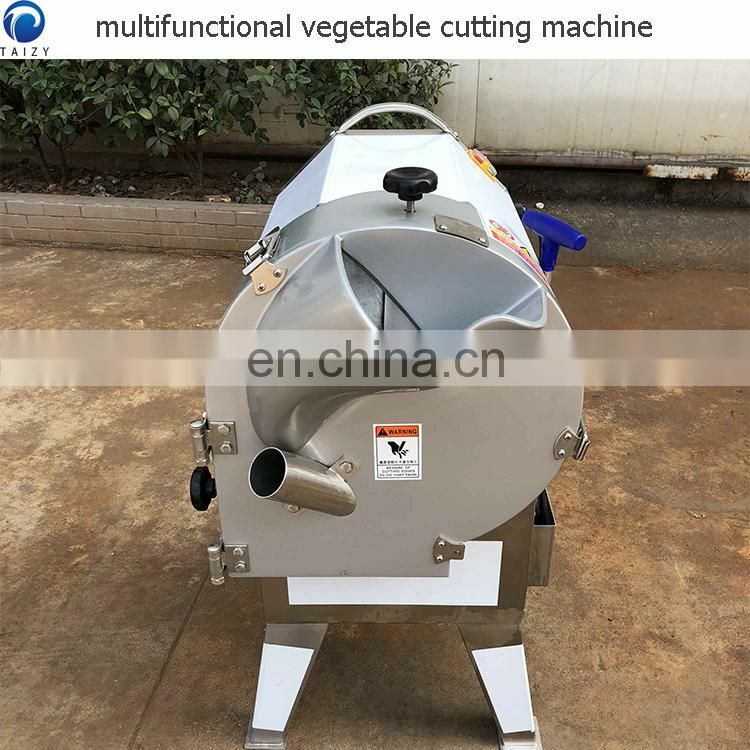 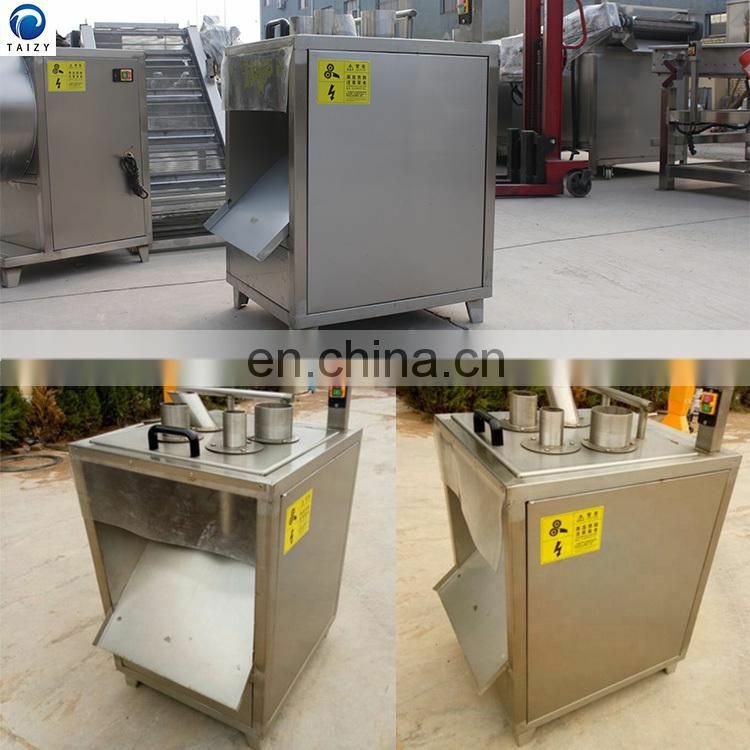 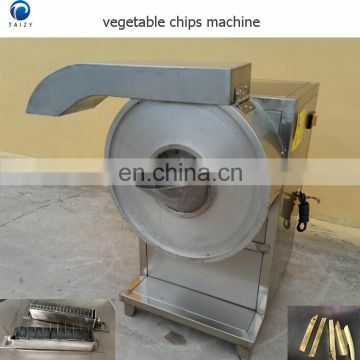 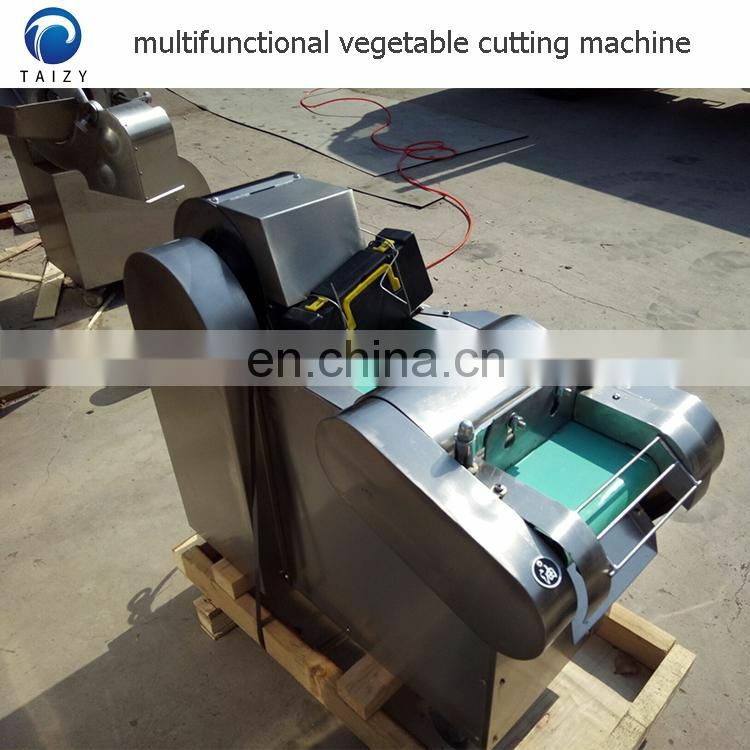 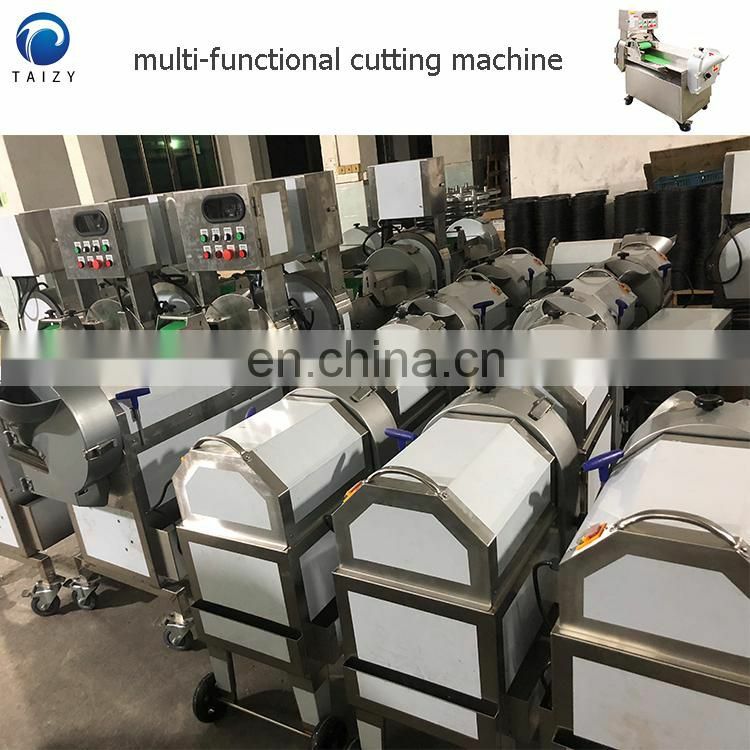 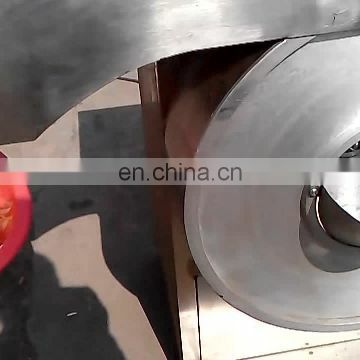 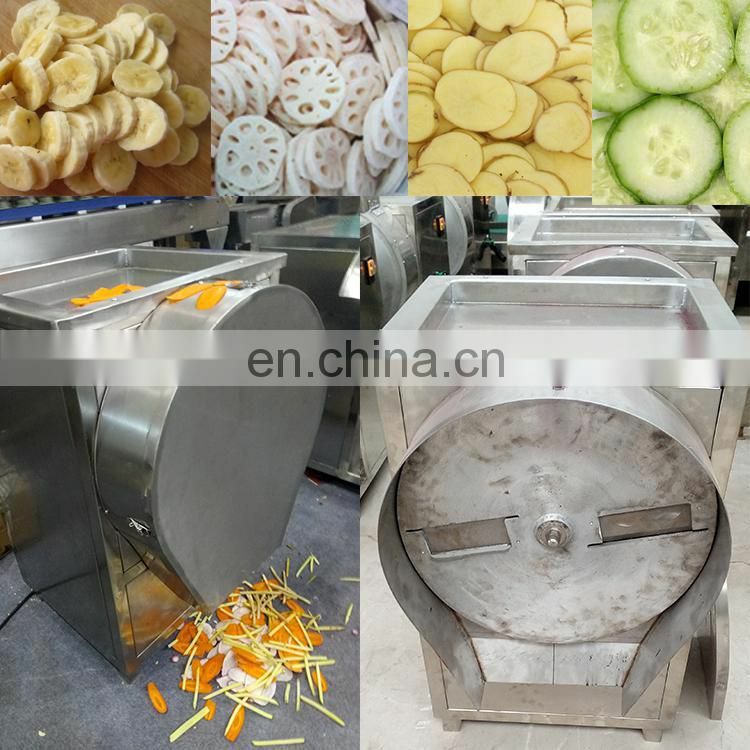 The multi-function root vegetable cutter machine is suitable for processing dehydrated vegetables, quick-frozen vegetable processing plants and food pickles industry to process various roots and stems into cubes and cuboid shapes. 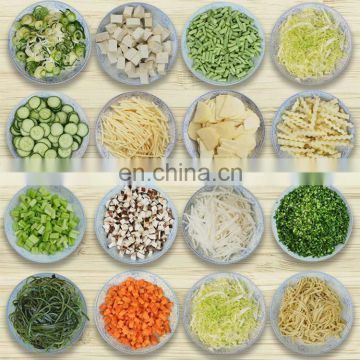 Such as mustard, radish, taro, ginger, potatoes, herbs, sweet potatoes and so on.